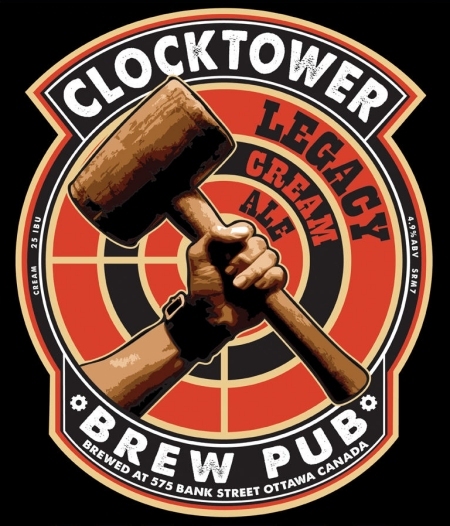 OTTAWA, ON – Ottawa’s Clocktower Brew Pub chain has a new seasonal beer on draught now for customers to enjoy, and another set to follow next week. 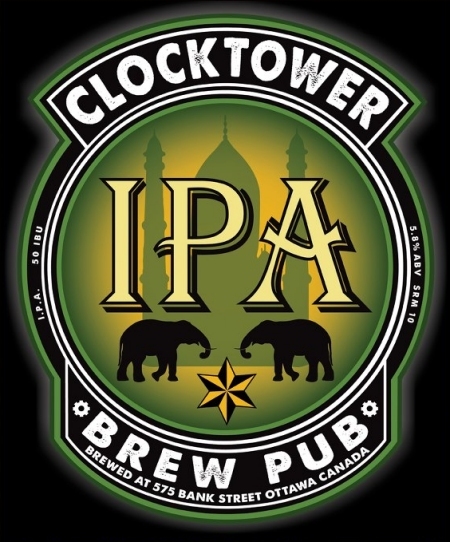 A launch party for Clocktower IPA will take place at the New Edinburgh location on Friday January 18th at 6:00 PM. In addition to complimentary samples of the new beer, the event will include several food pairings, live entertainment from singer-songwriter Mark Kenny, and a limited cask edition of the IPA that will be available only at the launch. There will be 4 cask options! I hear tell one will be a curry….